London rents reach £1500, the highest they have ever been, spelling bad news for first-time buyers who cannot afford expensive deposits. We reported on rising house prices in our last article, which is a great thing for the British economy and for prospective property sellers. However, if you are yet to step foot on the property ladder, and like many others are looking at renting as an alternative then you won’t enjoy the latest news of a 12.5% rise in typical rental prices across the UK. These figures come from the latest HomeLet rental index published on Monday. It’s no secret that a housing shortage is imprisoning millennials from joining the first-time buyer market, but this development leaves workers with very few options. The housing crisis has been a worry for first-time buyers for many years, with the unaffordability of costly deposits needed to secure mortgages. These factors will only force more young adults to live at home for longer in order to save or could push the young workforce abroad to cheaper areas of Europe such as Portugal where you can buy a 3 bedroom villa (with swimming pool) for 70k. The flagship help-to-Buy scheme was introduced in October 2013, where customers are required to contribute a 5% deposit to secure a mortgage with the government lending up to 20% of the house price as an equity loan. So not only do buyers owe their mortgage to the bank, but they also owe the government a substantial sum of loan. With the hike in tuition fees in 2010, it seems the millennial generation will be in debt till death. That being said, the scheme does enable many first-time buyers to secure a house where they would not have before, helping over 100,000 workers across the UK buy a home in its first year. Unsurprisingly, 95% of Help to Buy completions were made outside of London. It’s not all doom and gloom though, with three regions in the UK enjoying a decline in rental prices; East Anglia, Yorkshire and Humber. 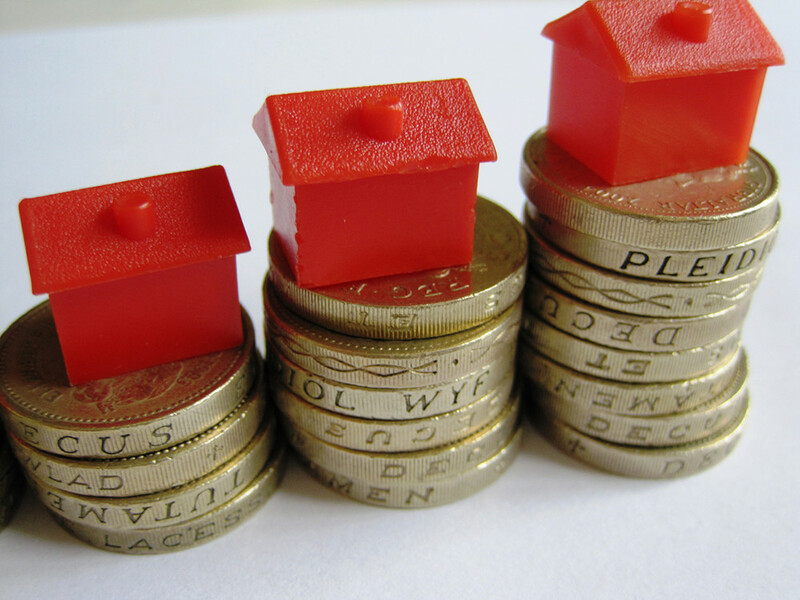 Moreover, the government announced in March they will be launching a new help to buy ISA scheme on 1st December 2015. Where workers can save up to £200 a month and the government will add £50 or 25% to that equivalent. An additional £1000 can be saved in the first month, meaning you could save £1200 in December and receive £300 on top of that. Sounds like a nice Christmas present right? Put simply, the scheme enables people to save from their pre-tax income as the 25% government cash boost is equal to basic-rate tax. Tell us how this affects you in the comments section below.